Combine all ingredients in a large glass container and allow to steep for 24-48 hours. Remove the strawberries and set aside to serve over vanilla ice cream for a special treat. 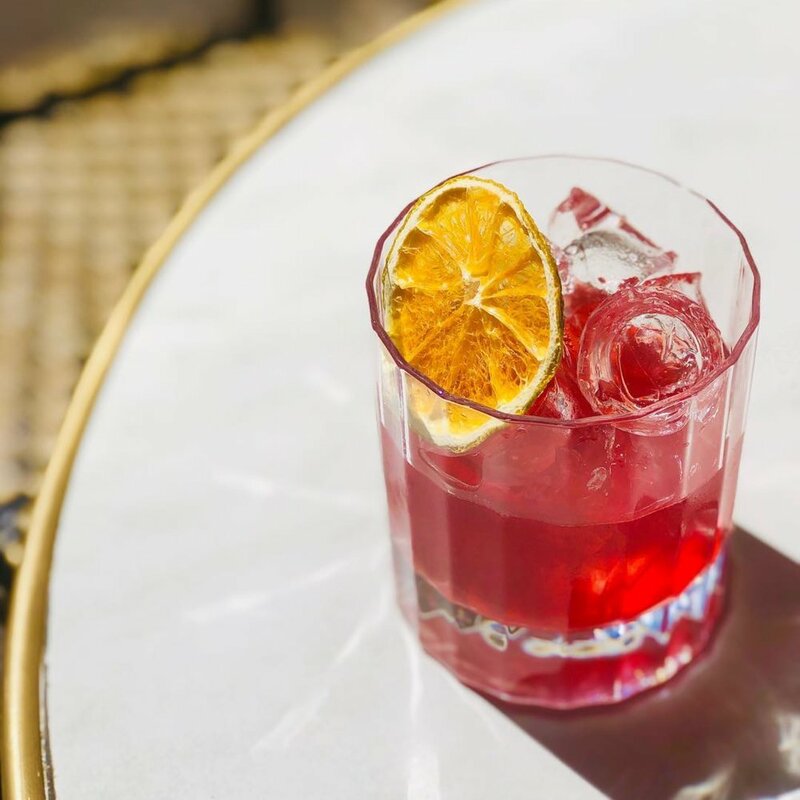 Chill the infused negroni and serve over ice at your leisure. Garnish with dehydrated orange wheel. This recipe makes approximately 1L of Negroni. Recommended serve 90ml. Alternatively, if you can’t wait for 2 days, sous vide the mixture in a vacuum sealed bag at 62 degrees celsius for 2 hours. Chill and serve as above. Muddle blueberries and cucumber before adding the remainder of the ingredients into a cocktail shaker with a generous dose of ice. Shake it, shake it, shake it. Double strain into a coupette glass and garnish with a skewered slice of cucumber and blueberry. Add all ingredients to a cocktail shaker with ice. Shake it like Shakira and double strain into a martini glass. 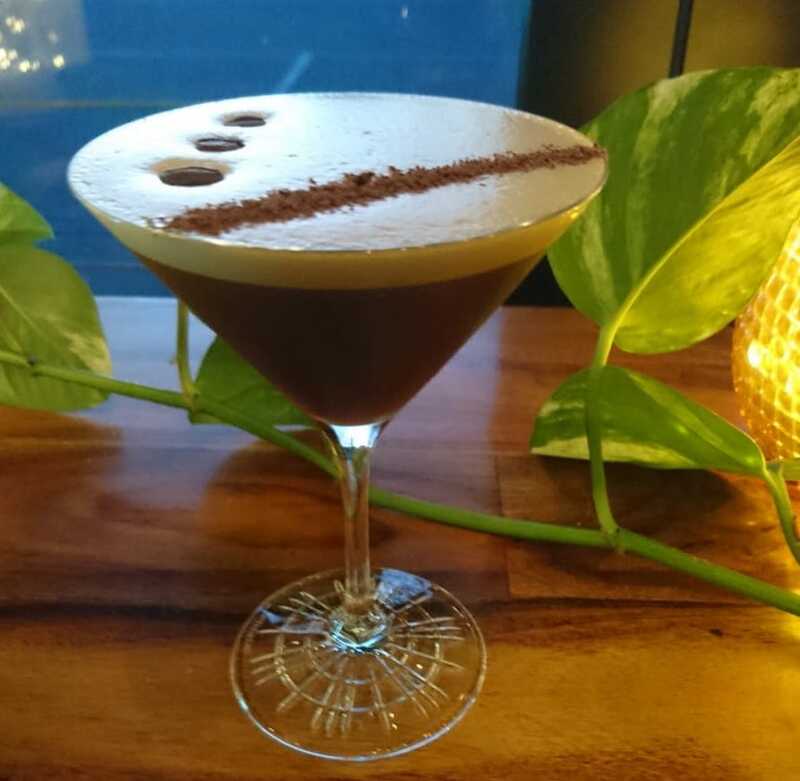 Garnish with coffee beans and grated dark chocolate. Muddle raspberry in the base of a cocktail shaker. Add all remaining ingredients to and dry shake. Add ice and wet shake vigorously. Double strain into a coupette and garnish with a raspberry on the side of the glass. Load a tulip glass with ice. Add Pomegranate juice, Macedon Dry Gin and rosemary syrup. 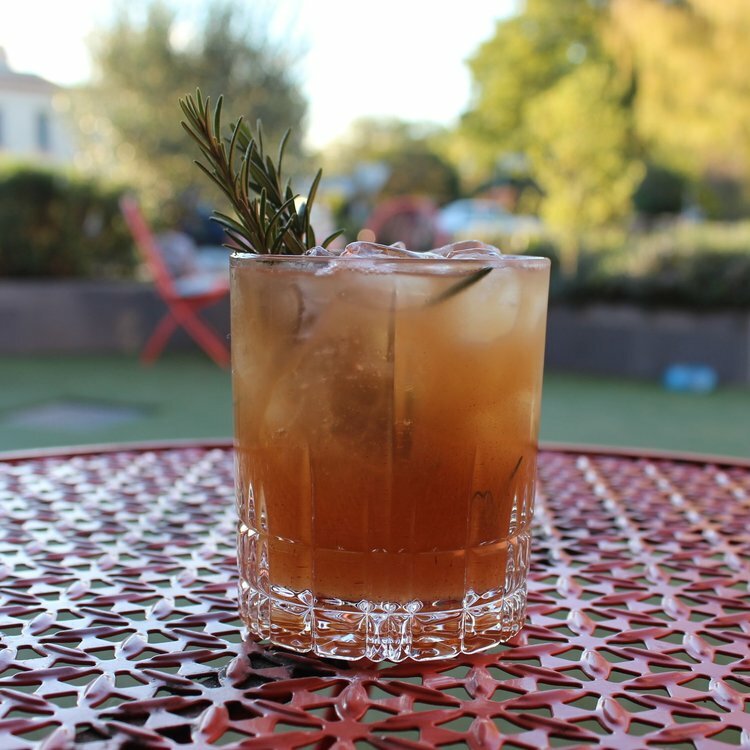 Top with soda water and garnish with sprig of rosemary. 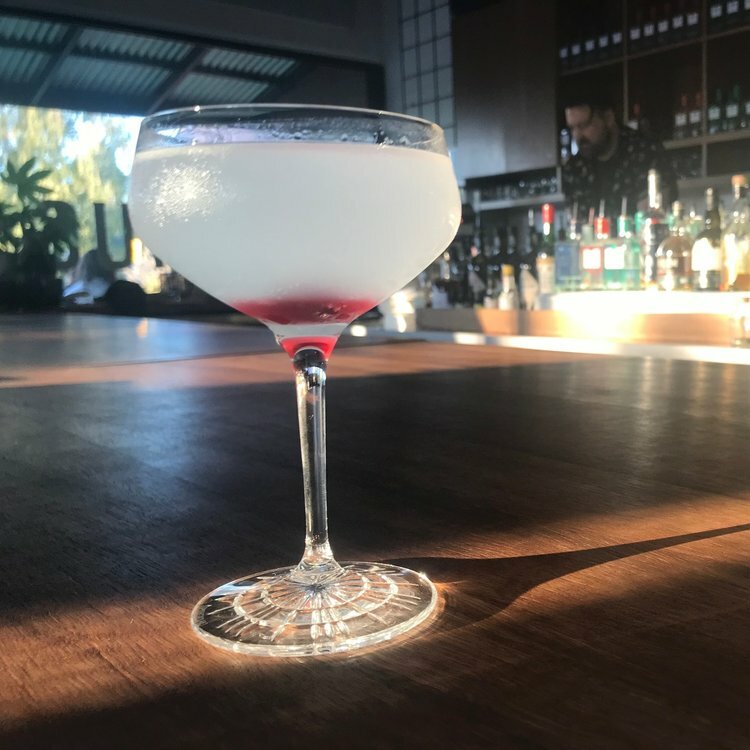 Stir down and strain into stemmed cocktail glass. Combine all ingredients in a cocktail shaker and fill with ice. 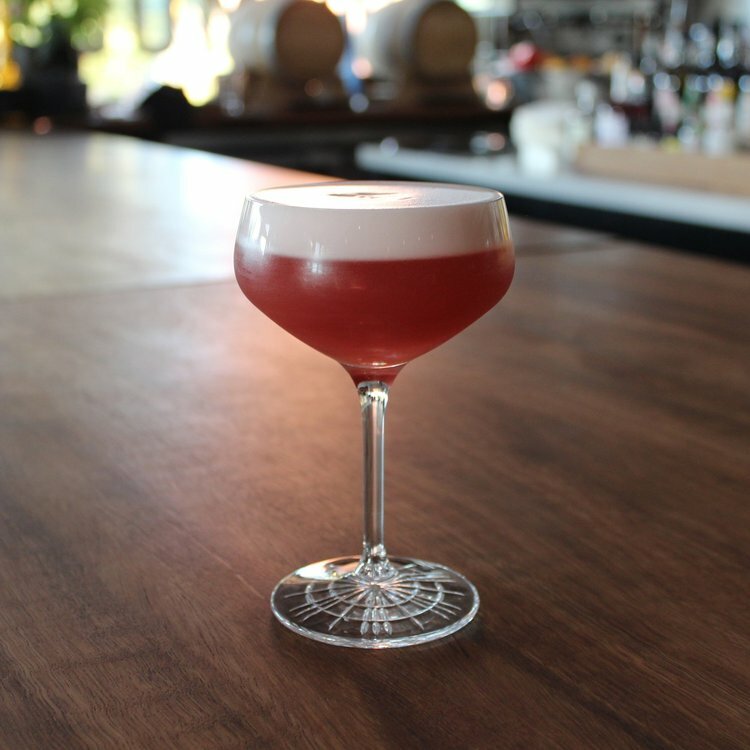 Shake and double strain into a coupette and garnish with a single maraschino cherry. Combine all ingredients in a cocktail shaker with ice and shake to chill. Pour into a rock glass and top with fresh ice. Garnish with a rosemary sprig or a stick of cinnamon. Muddle strawberry in cocktail shaker, then add additional remaining ingredients and dry shake. Fill shaker with ice and shake vigorously. Double strain into a coupette and garnish with freeze dried strawberry dust. Combine all ingredients in a mixing glass and swirl over ice. Serve in a tumbler over a large chunk of ice, garnished with a sliver of orange rind. 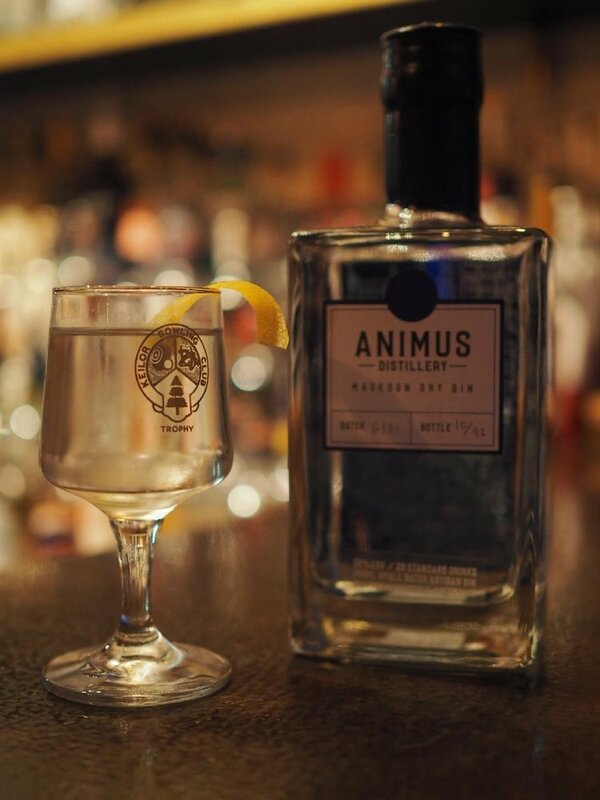 We have crafted Animus Macedon Dry Gin to have the depth of spice to stand up alongside the bold bittersweet flavours of Campari, and we love way the Casa Mariol Vermut Noir has a richness with burnt orange and cinnamon notes that perfectly round out this full-flavoured cocktail. Combine all ingredients into a cocktail shaker over plenty of ice, and shake vigorously for 2-3 minutes to emulsify the ingredients. Strain into a tulip glass or small brandy balloon, and top with a few drops of aromatic bitters. Garnish with a slice of dried ruby grapefruit.